Let's Get You Prepared For Your New Office! 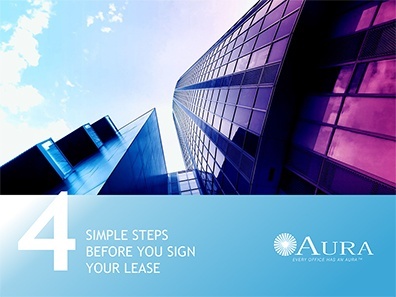 Make better decisions for your new office by discovering these 4 key areas to review before signing on the line. Simply enter your name and email address and we'll send a copy of this guide to your email inbox.